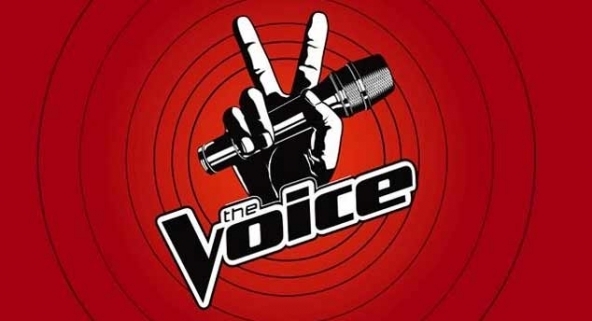 For the second season of The Voice of Italy, the format that conquered the world focusing on the voice only, Laccio was in charge of the creative and choreographic process. Novelties for this season: a new coach gets in the panel: J-Ax, he joins colleagues from the previous season Piero Pelù, Raffaella Carrà e Noemi; and another step is added to the competition: the knock outs. Laccio collaborated with the coaches not only in the final section of the show but also during the battles and the knock outs, coordinating the talents. 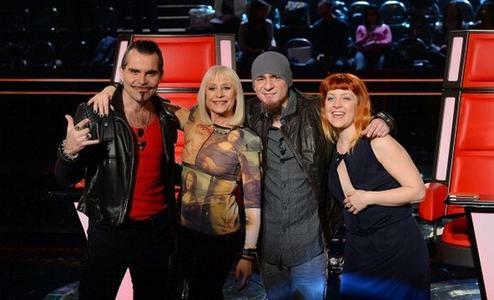 The Voice was the most important music tv show in Italy, second only to Festival di Sanremo. The talent show was a multiplatform, it was broadcasted by Radio Due in the Live Show phase, while the official site streamed the show live. Per la seconda edizione di The Voice of Italy, il format che ha conquistato tutto il mondo dando importanza esclusivamente alla voce, Laccio è stato messo alla guida delle performance live dal punto di vista coreografico e creativo. Le novità di questa edizione sono state: l’inserimento di J-Ax nel ruolo di coach al fianco dei colleghi presenti già lo scorso anno ovvero Piero Pelù, Raffaella Carrà e Noemi; e l’aggiunta di una nuova fase i Knock Out. Laccio ha collaborato con i coach non solo nella fase finale, ma anche nelle fasi precedenti di Battle e Knock Out, coordinando i talenti in gara. secondo solo al Festival di San Remo. Il talent è anche una multipiattaforma, infatti oltre alle puntate televisive il programma è stato trasmesso anche da Radio Due nella fase di Live Show, mentre il sito ufficiale ha trasmesso le dirette in streaming.